As a highly recognized pediatrician with a wealth of experience and training from Queensland University of Technology in Brisbane, Australia. dr Emelyana is well trained to diagnose and treat childhood illnesses from minor health problems to serious diseases that include, fever, respiratory illness, diarrhea, vomiting, heat induced illness, and poisoning as well as acute abdominal pain. dr Emelyana is also competent in treating infectious diseases affecting children and other emergency conditions such as bleeding, syncope and seizures. As a pediatrician we need to be sensitive and comfortably enjoy a variety of activities around children especially during but even when they are sick in particular, dr Emelyana said. dr. Wahyu focuses his clinical interests on breast, hernia, thyroid, abdominal, thoracic, general and minimally invasive surgeries, including robotic laparoscopic inguinal hernia repairs. 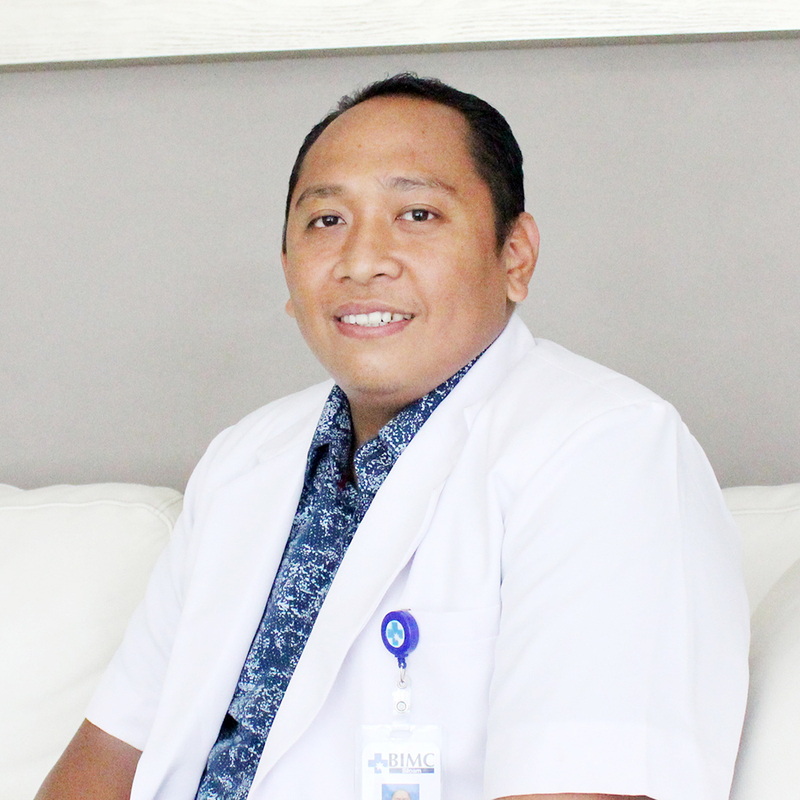 He pursued his medical education at the University of Udayana Denpasar and is very passionate about health care and education for patients by providing surgery procedure and clinical care. 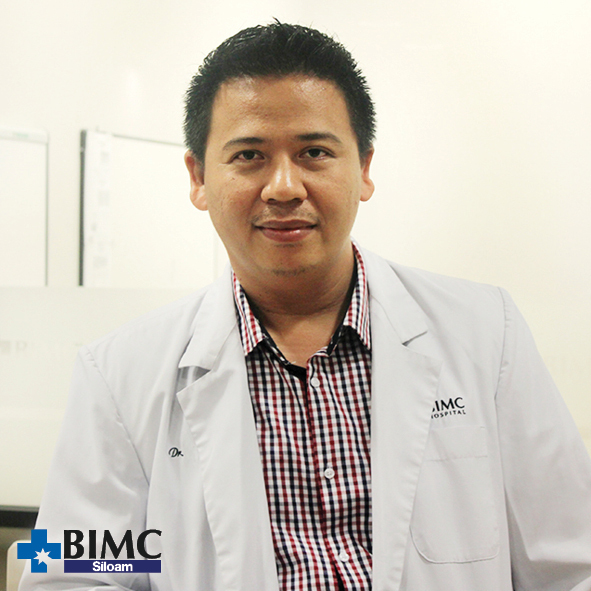 Dr. Wahyu was recruited to BIMC Siloam Nusa Dua and start his career as general surgeon in 2015. 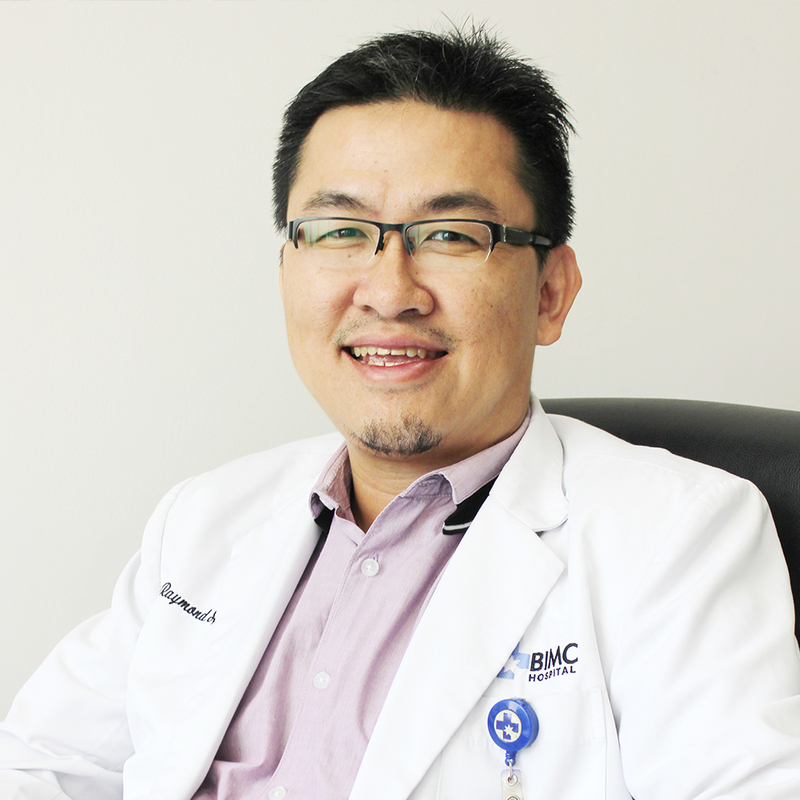 An internist practicing with the BIMC Hospital Nusa Dua, dr Sebastian graduated from Internal Medicine with an additional Gastroenterology Fellowship from the Metropolitan Medical Center in Manila and Internal Medicine Adaptation from the Dept. of Medicine at the University of Indonesia. As an Internal Medicine specialist, he focuses on preventing, diagnosing and treating acute and chronic diseases that affect adults. As an internist, he is referred to as the “doctor’s doctor” due to often being called upon to act as a consultant to other physicians to help solve puzzling diagnostic issues. Presently, he acts as the head of the Infectious Control team as well as trainer for general practitioners at BIMC Hospital Nusa Dua. 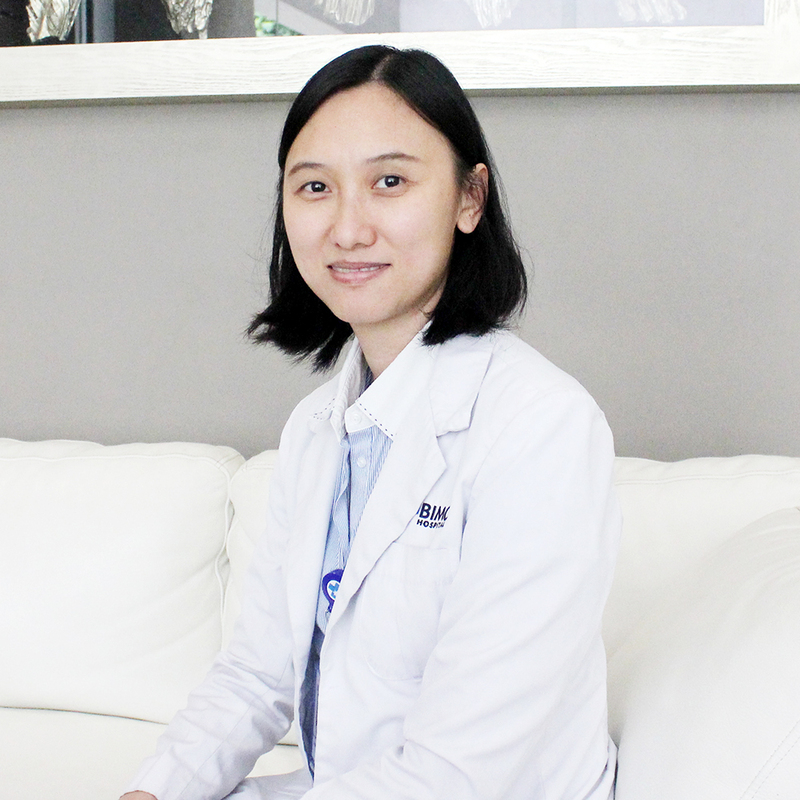 dr. Cindy started her medical education in UKRIDA University Jakarta, earning bachelor degree in medicine and in 2014 she graduated from Udayana University Denpasar bringing combined degree in anesthesiologist and master degree in biomedical with thesis the effect of hyponatremia on ICU patients at Sanglah Hospital. 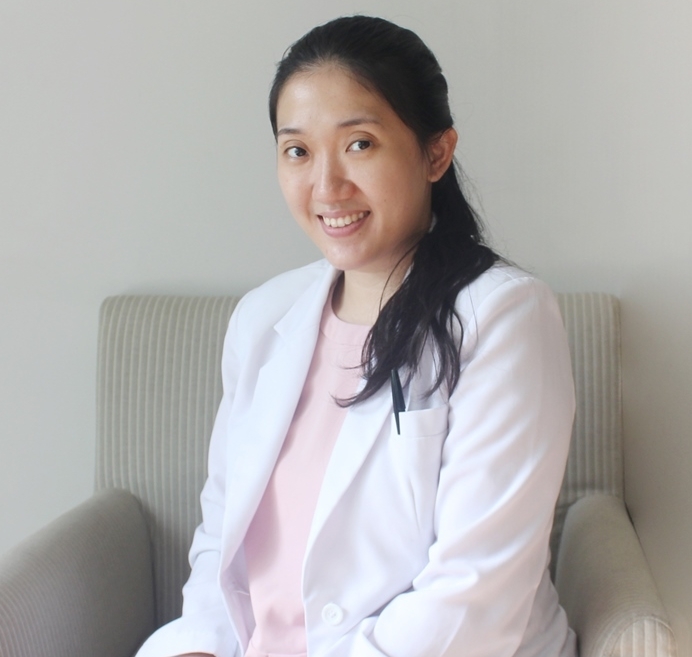 Currently, dr. Cindy is managing Pain Clinic in BIMC Siloam Nusa Dua. As professional medic, she was trained for anesthesiologist and intensive care competency treating patients at the emergency department, ward/ICU and assisted surgery procedures for orthopedic surgery and digestive surgery. Beside her role in hospital, she also becomes writer and translator for medical article in CV EGC Medical Publisher. dr. Krisna is a cardiologist, specializing in the diagnosis and treatment of patients with advanced heart failure, with a special interest in hypertrophic cardiomyopathy. 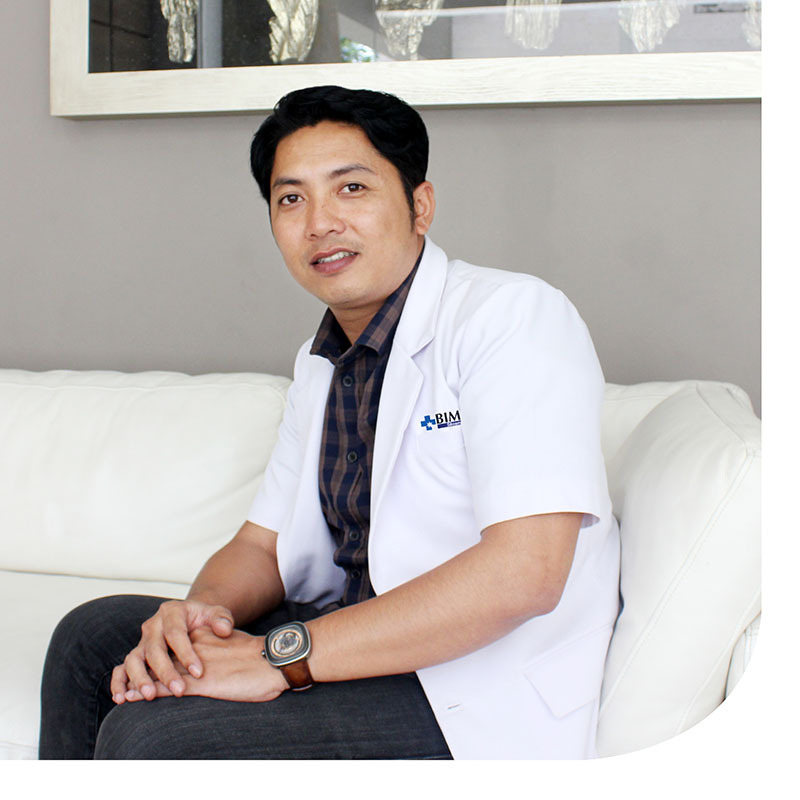 dr Krisna completed his medical degree in Udayana University in 2003, followed by his residencies in clinic and hospital in Denpasar as Head of ER department. He then continued to pursue his combined degree becoming cardiologist in 2016, in Udayana University. Currently, he is also an active member of PERKI Indonesian Heart Association Perhimpunan Dokter Spesialis Kardiovaskular Indonesia (PERKI) as well as the instructor of National Basic Life Support (BCLS) and Advanced Cardic Life Support (ACLS). 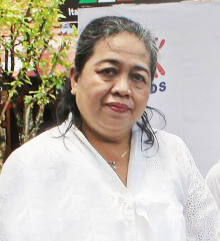 dr Krisna also joined many workshops and symposiums held by the Indonesian Acute Cardiovascular-care (INA-ACC) in Jakarta since 2015.
dr. Manuaba started her medical education in Udayana University Denpasar, earning his bachelor degree in medicine and in 2005 he went to University of Hasanudin in Makasar to get his otolaryngology (specialization for ear nose and throat). He also established his master degree in University of Indonesia Jakarta, majored in hospital administration. dr Manuaba had extensive training and fellowship in the last 10 years of his career, including his course abroad in the 14th Chula Fess Course at Faculty of medicine Chulalongkorn University, Thailand. dr. Krisna Saputra attended the University of Wijaya Kusuma Surabaya, where he graduated with honors as a bachelor. He flew back to his homeland and pursuing orthopaedic and traumatology in University of Udayana Denpasar for nearly 6 years. 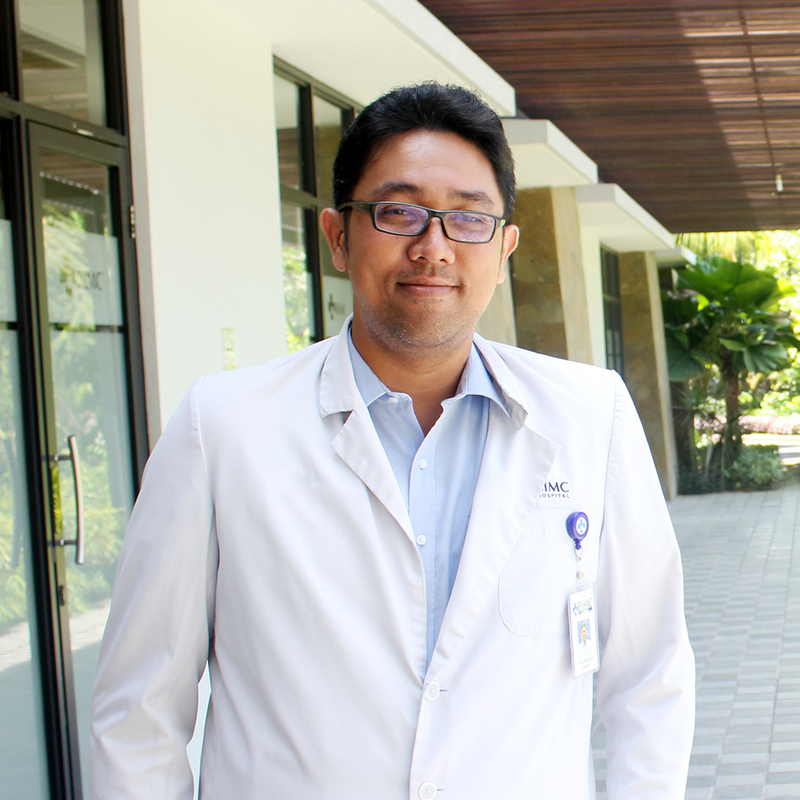 “I soon discovered that I really was attracted to be in that aspect of medicine by caring for people in an orthopedic way,” says dr Krisna Saputra. “What I discovered in orthopedic surgery is there are many things that were challenging to me, academically interesting, but not only was orthopedics very worthwhile, but I had fun doing it. I enjoy that relationship with the patients of making a difference in the quality of their lives. Becoming an orthopedic surgeon has been my lifelong dream because it allows me to combine my two passions, medicine and sports. orthopaedic surgeon who specializes in the treatment of athletic injuries and performs arthroscopic and reconstructive surgery of the shoulder, knee, and hip. He has a special interest in joint preservation of the active patient. dr. Bagus Indra graduated from medical education in Medical faculity of Udayana University, followed by Obstetrics and gynecology specialisation in the same university back in 2011. Through his college, various lecturers and courses has peaked his interest in obstetrics and gynecology. He began his career as general practitioner at the PTTT Puskesmas Towea Besar Southeast SUlawesi in 2009, becoming general practitioner in RSU Bhakti Rahayu Surabaya during his education becoming specialist and finally started his career as obstetrician and gynecologist in WKDS RSUD Ende, Nusa Tenggara Timur. This career field encompasses many specialties that focus on the care of women and their families as well, said dr Bagus Indra. 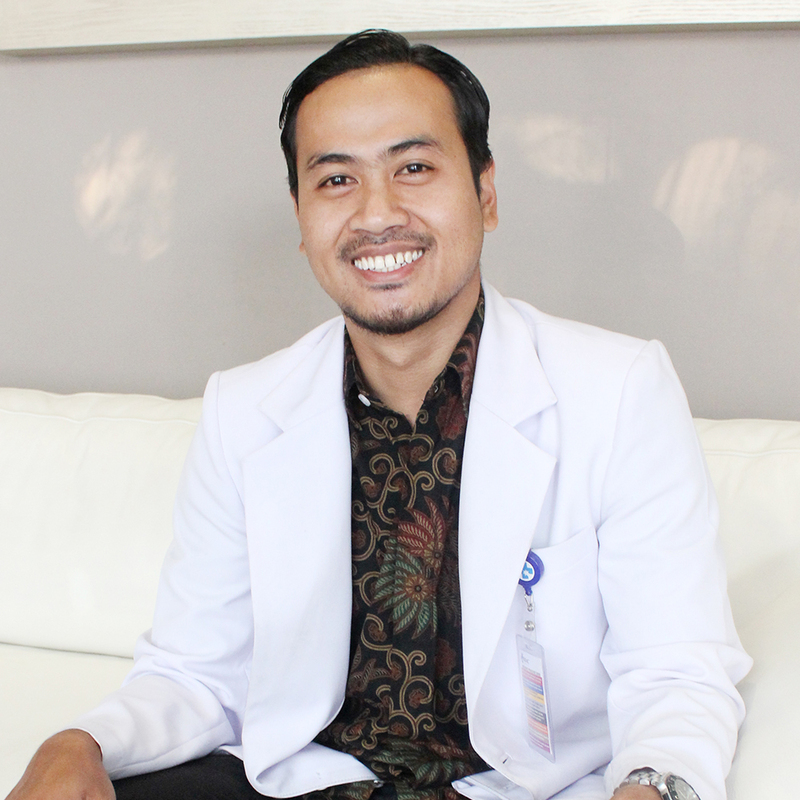 Dr Ari graduated from Gajah Mada University Yogyakarta in 2015 and becoming an internal medicine specialist. 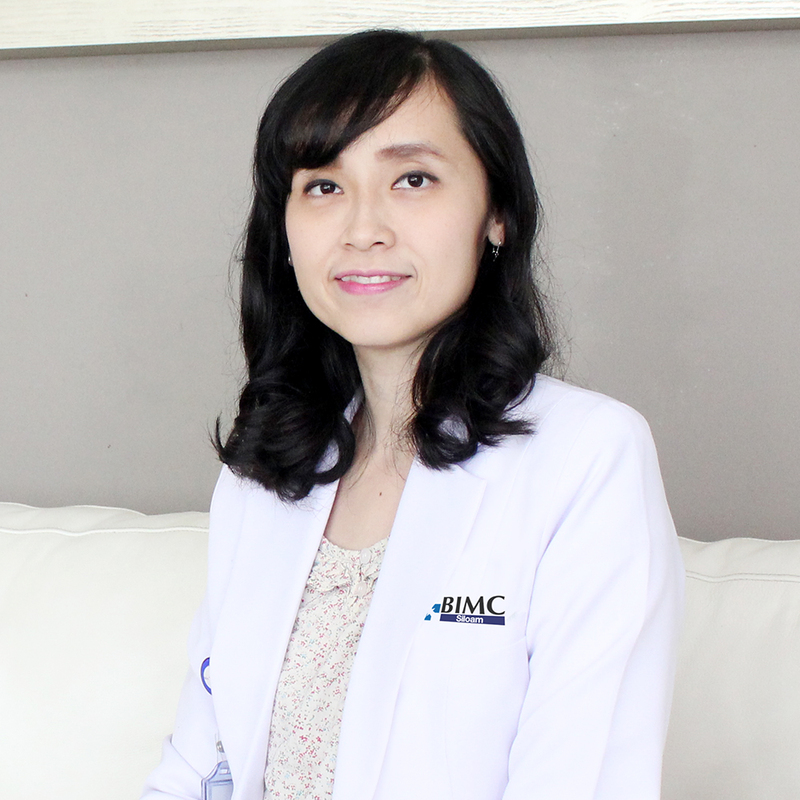 She actually began her career as professional doctor at BIMC Kuta treating patients at ER department, ward and ICU. She also plays her part in assisting surgery in performing the surgery procedure for general orthopedic and digestive surgery. 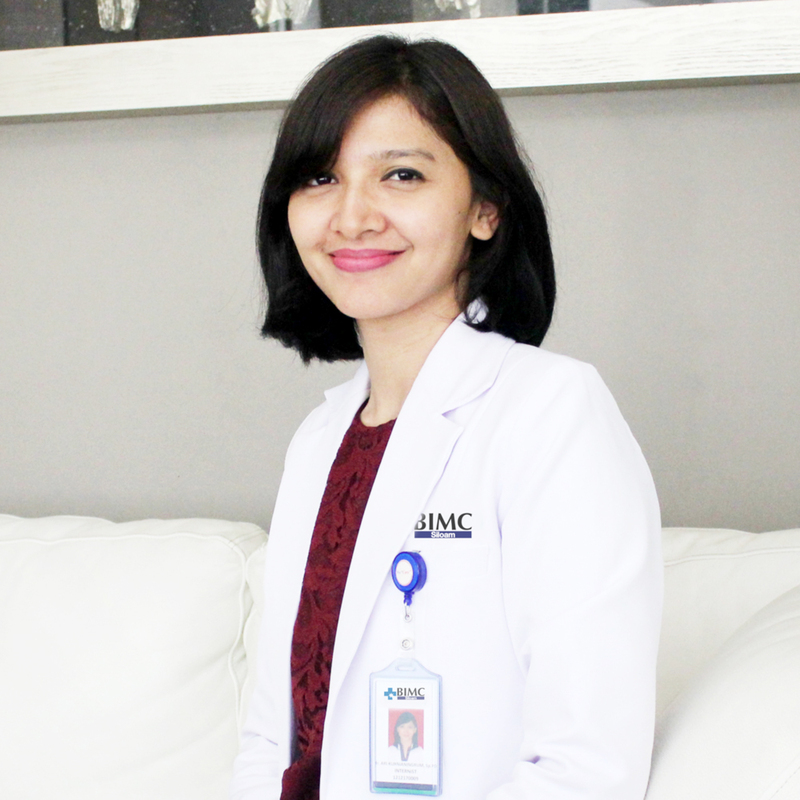 Dr. Ari had her training as internal medicine specialist in RSUP dr. Sardjito Yogyakarta and return to her hometown Bali becoming an internal medicine in BIMC Siloam Nusa Dua. She is interested in culture, environment and political issues, prevention of illness and health education. Her thesis on the effect of combination of Fluoxetine and Latihan pasrah diri compared to single fluoxetine towards endothelin-1 level: study in type 2 diabetes mellitus with symptoms of depression in 2015 has emphasizes her interest to deliver more care on diabetic patients. 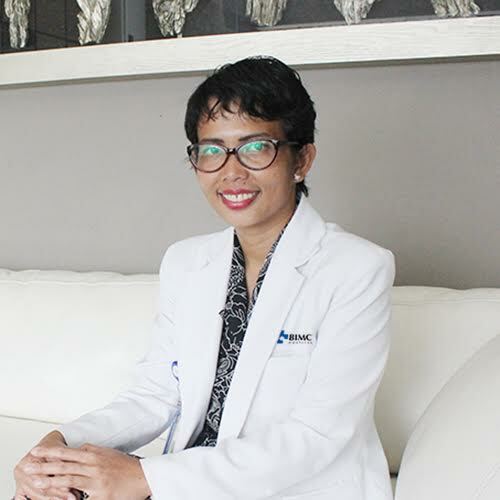 Dr. Pramusita pursued her medical education at the University of Udayana and gained her combined-medical degree (Magister Biomedic and ENT specialist). 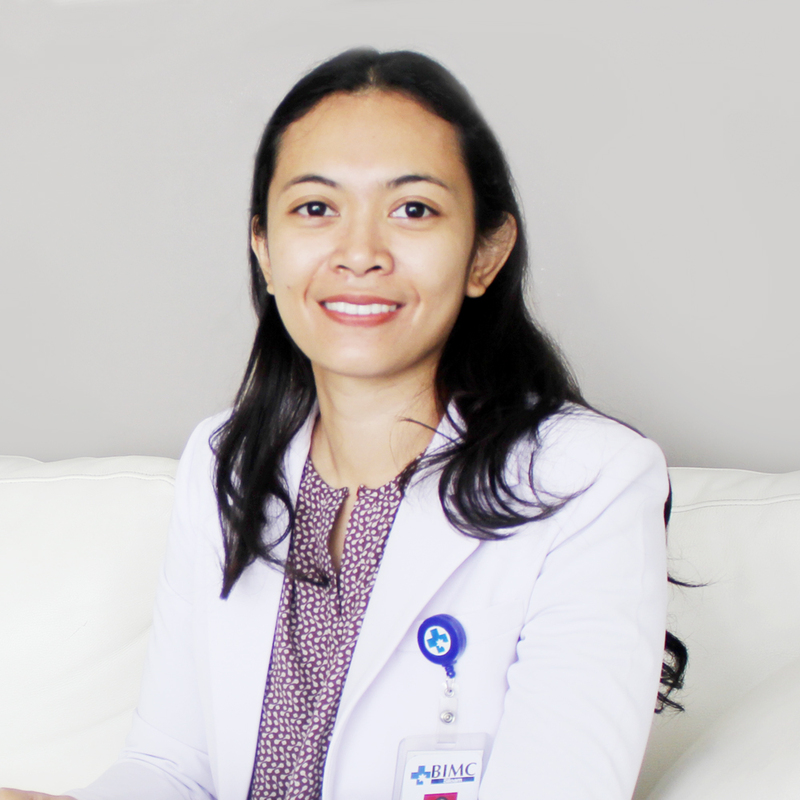 Dr. Pramusita is passionate about health care and education for patients home and abroad. She conduct some humanitarian activity for PERHATI – KL Bali to ENT check up at puskesmas Kintamani I Buleleng and PGPKT Karangasem.